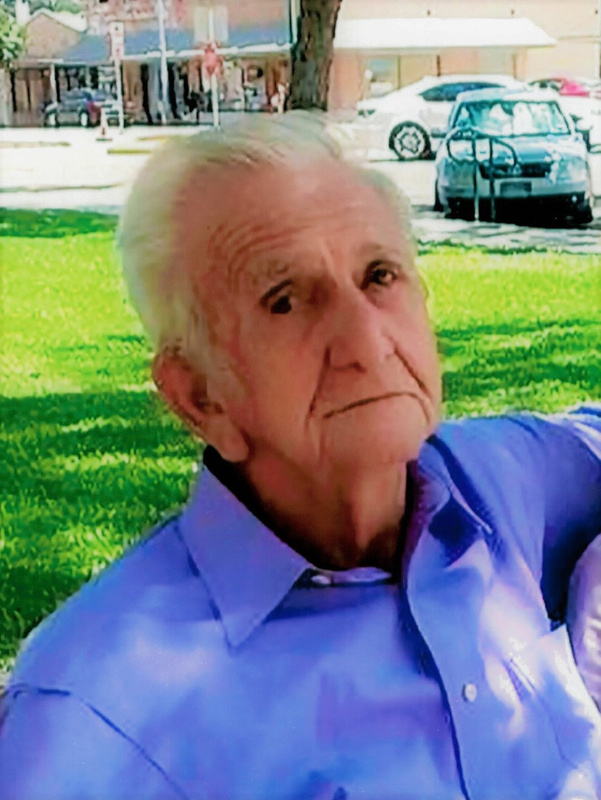 Obituary for Edwin Lee Bunte Sr.
Edwin Lee Bunte, Sr. of La Vernia, Texas passed away on August 21st, 2017 at home at the age of 87. He was born on December 22, 1929, in West Point, Texas to Charley and Gussie (Hatfield) Bunte. He married the love of his life Vera Mae Barr on February 17, 1950, in Sumter, South Carolina. Edwin retired from Greyhound bus lines after driving for 25 years. “Go Greyhound and leave the driving to us.” He spent his retirement traveling with his wife and grandchildren around the United States. Most adventurous trips were to Alaska – 500 miles a day for ten days to get there. Edwin enjoyed helping people. He served with the City of La Vernia Police Department and as Chief of Police in Welder, Texas. Edwin was a Ham radio operator “WA5ULL”, and a member of the Civil Defense. He loved to help missionaries by running phone patches to their loved ones. He frequented the radio wave with his quick wit and Texas jokes. He will be dearly missed for his sense of humor and the ability to make people laugh. Whiskey Alpha 5 Uniform Lima Lima over and out. 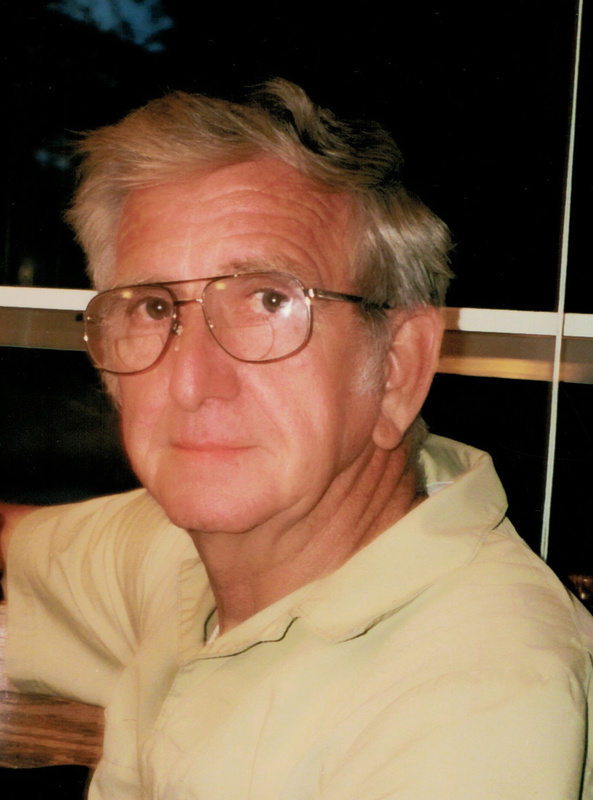 Edwin is preceded in death by his parents; brothers, Raymond Bunte, and William Bunte; He is survived by his wife of 67 years, Vera Bunte; children, Edwin Bunte, Jr., Wanda Drzymala (Eugene), Cynthia Linares, and Daniel Bunte (Pam Grams Gandy); grandchildren, Kristi Bunte, Kali White, Atticus McCoy, Amber Linares, Allison Linares, Amanda Linares, Tyler Linares, Abby Linares, and Dustin Bunte; great-grandchildren, Vivian White, Marla White, and Mariah Seale; sisters Lucille Hanisch, Bonnie Taylor, and Sarah Bunte, brother, Lawrence Bunte; beloveded German Sheppard “Baby Girl”; as well as numerous nieces, nephews, and other loving family and friends. A visitation will be held on Thursday, August 24, 2017, from 6:00pm-9:00pm at Finch Funeral Chapel in La Vernia, Texas. To send flowers to the family of Edwin Lee Bunte Sr., please visit our Heartfelt Sympathies Store.